How about battery life? | What Car? This will depend on how you use the car. 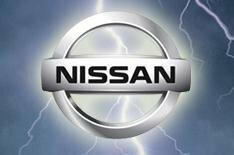 Nissan says that the batteries should last for five to 10 years, based on an annual mileage of around 15,000 miles. However, regular use the fast-charge facility will reduce battery life.